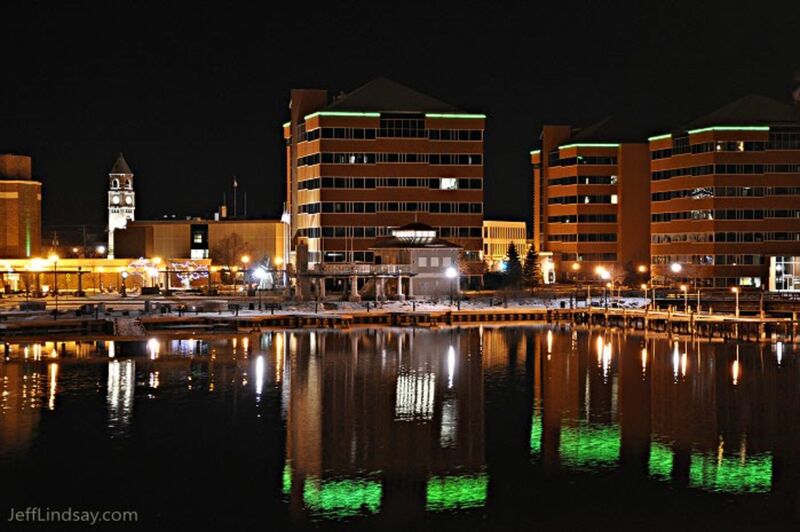 Neenah, Wisconsin The Neenah WI real estate market has picked up in growth thanks to a strengthening housing market. People relocating to this section of east central Wisconsin can find good deals on properties to buy rather than rent. 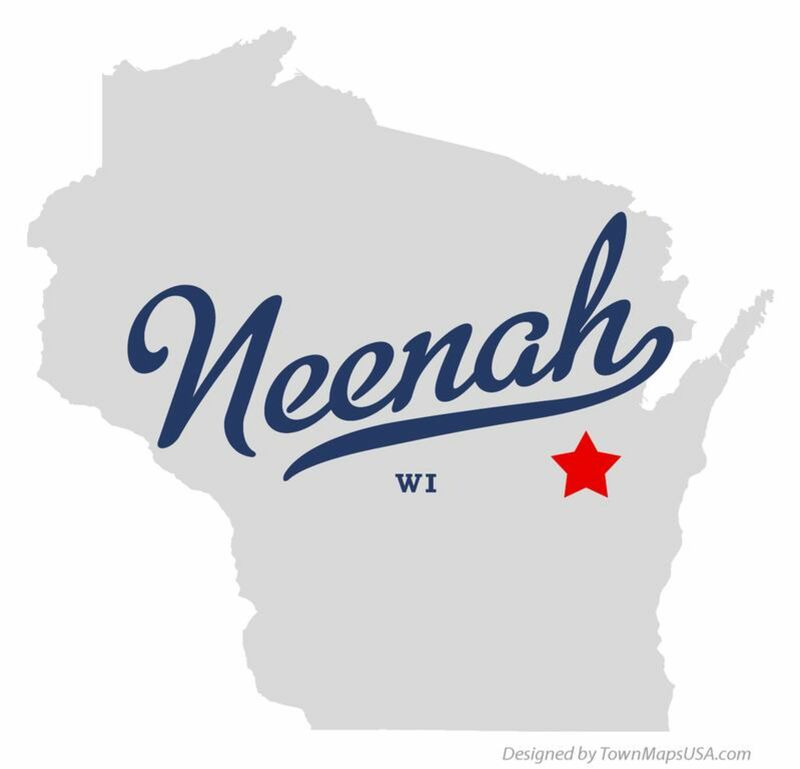 Neenah is situated along the banks of the Fox River and located in Winnebago County. The town is next to Oshkosh, so the two are sometimes refereed to as the twin cities of central Wisconsin. Available Neenah WI homes are conveniently located close to the many amenities both small cities offer to residents. Neenah real estate is a promising market thanks to economic recovery during the past few years. The town dates back to 1835, when it was a small village that grew quickly due to an influx of early American settlers. Entrepreneurs soon set up paper mills and similar industrial enterprises, creating a demand for Neenah homes for the high numbers of new workers. Neeaah is still a manufacturing and large-scale agricultural center to this day. More information is posted on the Neenah Historical Society website. For more details on both local attractions and real estate in Neenah, prospective residents are encouraged to visit the Neenah Chamber of Commerce website. Looking for homes for sale in Neenah affords buyers the chance to find out about local events in the area. Popular ones include the outdoor movie nights, street fairs and free museum lectures. Event listings are posted on the Neenah Programs and Events web page. The Neenah Parks and Recreation department has a wide range of activities available for all age groups. Local favorites include community theater and indoor sports leagues. Full details are listed on the Neenah Parks and Recreation website. Each Neenah home buyer can get valuable advice by contacting an experienced Neenah real estate agent. Realtors are familiar with different neighborhoods and can provide lists of current properties for sale. A Neenah realtor can be contacted via phone or email, and many local real estate professionals have their own business websites with contact forms. Some specialize in certain types of homes for sale, so prospective buyers are encouraged to be specific about desired home price ranges as well as amenities and square footage.